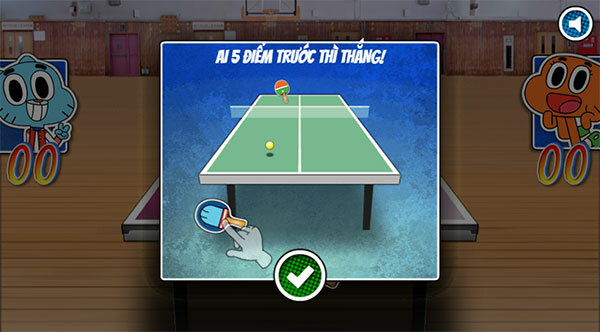 Table Tennis Ultimate Tournament is a table tennis game and sport game. Gumball, Raven, Darwin or Buttercup joined the table tennis competition. Let's go with them to win. 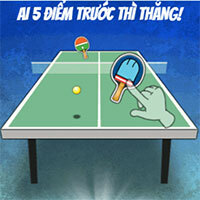 Game Table Tennis Ultimate Tournament played 71 times.